The Premiere Vision Paris is an international fur and leather exhibition, which takes place twice a year in Paris. It is an absolute must for the fashion and design professionals. Kani Leather Tannery demonstrate the newest leather collections and trends for the coming season . It is open to trade visitors only and will present creative leather products specifically for the premium leather market. Kani Leather Tannery show also a large selection of new and innovative leather materials and components. 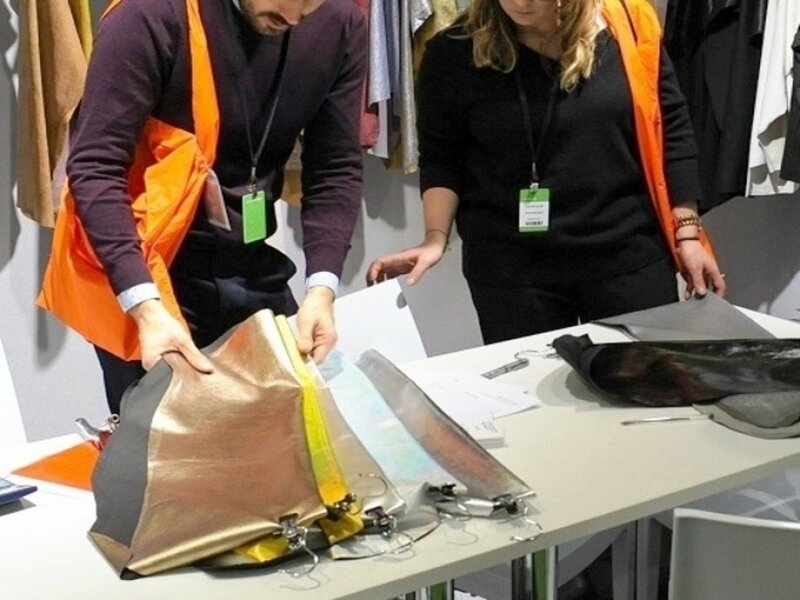 Among the visitors of Kani Leather Tannery are buyers, stylists, designers, fashion studios and fashion professionals from the most prestigious houses and companies worldwide. They use the opportunity to collect new ideas, tips and trends from Kani Leather Tannery. 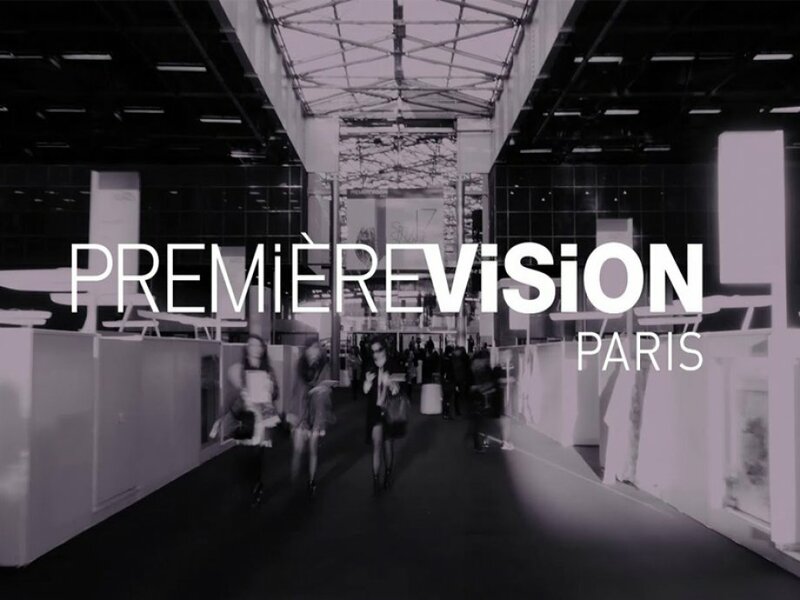 The Premiere Vision Paris will take place on 3 days from Tuesday, 13. September to Thursday, 15. September 2016 in Paris.